A new year has started, and as I’ve been quite poor in updating my homepage, here is a quick selection of some publications from the previous year. 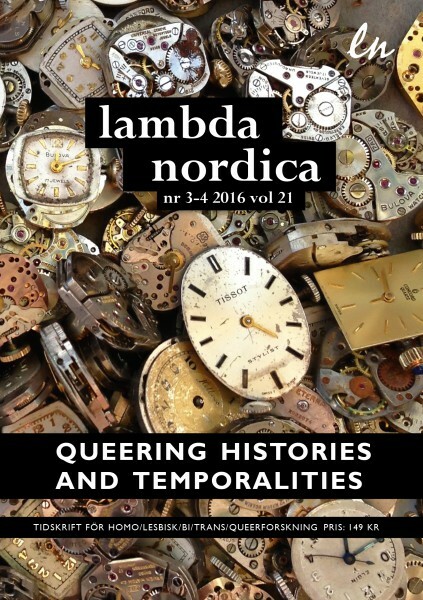 – “Breaking the Waves: Tuning into Queer History with FRANK’s Voluspå“, in Lambda Nordica‘s special issue on “Queering Histories and Temporalities” (3-4/2016) [Open access]. 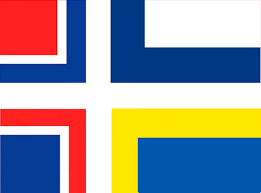 – “New Nordic Exceptionalism: Jeuno JE Kim and Ewa Einhorn’s The United Nations of Norden and Other Realist Utopias” in Journal of Aesthetics & Culture, No. 8, 2016 [Open access]. 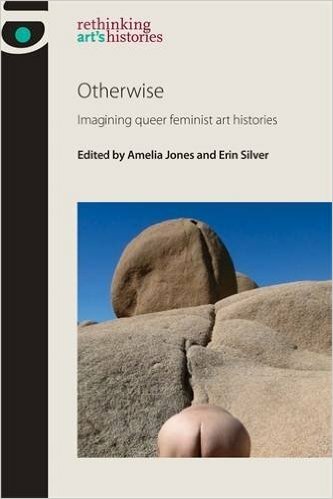 – “Striking Reverberations : Beating Back the Unfinished History of the Colonial Aesthetic with Jeannette Ehlers’s Whip it Good” in Otherwise: Imagining Queer Feminist Art Histories, eds. Amelia Jones & Erin Silver (Manchester: Manchester University Press, 2016). The article is also reprinted in Jeannette Ehlers, SAY IT LOUD! (Copenhagen: Forlaget Nemo, 2016). – For a list of shorter essays, art criticism in newspapers Information and Kunstkritikk.dk, and other debate texts, see here. – Publications in the immediate pipeline in 2017 include articles such as “Retro Racism: Colonial Ignorance and Racialized Affective Consumption” (forthcoming in Nordic Journal of Migration Research), and “Racial Turns and Returns: Recalibrations of Racial Exceptionalism in Danish Public Debates on Racism”, co-authored with Lene Myong.